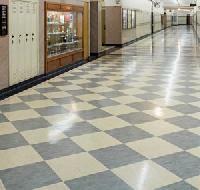 Linoleum flooring is made from natural materials like linseed oil, recycled wood flour, cork dust and limestone. 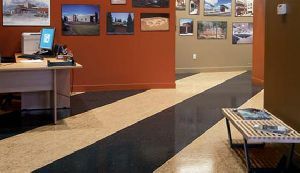 Linoleum is naturally anti-bacterial and biodegradable. 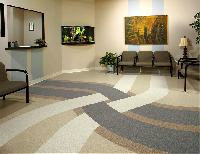 If you are looking for a "green" floor for your home, linoleum is one of the best choices.